Politics can indeed make for strange bedfellows. 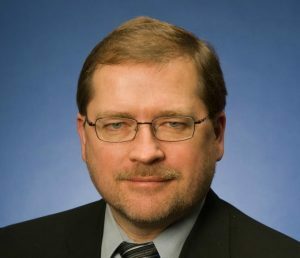 Case in point: Grover Norquist, the clean-cut, conservative keeper of the anti-tax pledge signed by nearly half the sitting members of Congress, defies pretty much every stereotype of marijuana supporter there is. But he has been a vocal ally of the cannabis industry for more than a decade. The reason is simple: Norquist is nothing if not philosophically consistent. Americans for Tax Reform – the nonprofit advocacy group Norquist runs – is a major proponent of repealing the 280E provision of the U.S. tax code because the organization advocates for a fair national tax policy and federalism, where power is divided among the federal government, states and municipalities. 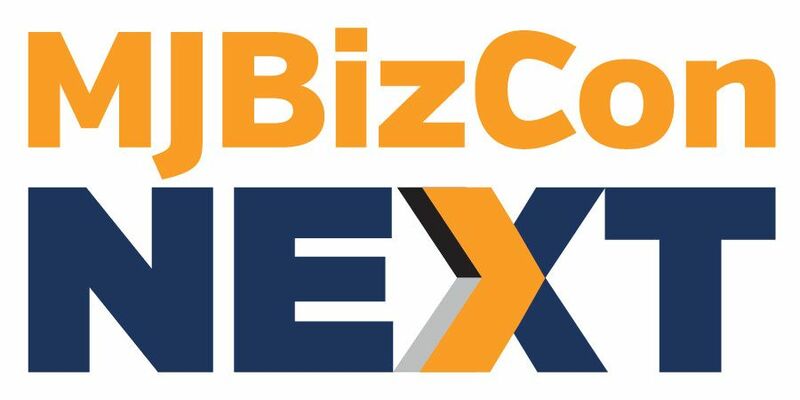 Federalism and a fair tax policy are currently at odds, Norquist told Marijuana Business Daily, a nod to the fact marijuana is illegal on the federal level while more than half the states have legalized cannabis in some form. But he believes there’s a solid chance the new Republican Congress will fix the situation within a few years. And as a longtime conservative politico, few would know the minds of Congressional Republican leaders better than Norquist. What’s Americans for Tax Reform’s position on marijuana? ATR’s position is that we should have tax equity and that federalism is a very good idea, (which means) that debating questions such as whether marijuana should be legal for medicinal or recreational purposes (should be a state issue). The best way to have that conversation is to have the 50 states experiment and demonstrate. If it turns out everybody runs into each other with cars, then probably other states won’t do it. If that’s not what happens, then they may well. The 280E section of the tax code is used to strip all normal business deductions away from somebody who sells marijuana. Instead of having a 35% tax on your profits, it’s a 35% tax on sales, which can be more than your profits, or it can be 70% of your profits. It’s devastating. So we have been supportive from the beginning of getting rid of that particular tax policy. We ought to strip out that discrimination against marijuana production, sale and use, and allow states to have a conversation about what works and what doesn’t and what they want to do. What would you like to see Republicans in Congress, and the Trump administration, do with regard to federal marijuana policy? If a state says no (to MJ legalization), then a state says no. But when they do say yes, then it should be respected that way. On a principled matter, (Congress) shouldn’t have federal tax law gutting the ability of states to experiment with different efforts, and that’s true on school choice and home schooling and gun laws as well as marijuana. There’s a big tax bill this year – the tax reform package that takes corporate rates to 20% – which solves some of the problem for marijuana producers because now you’re paying 20% on all your sales instead of 35%. But we still need to get normal and reasonable and legal deductions made legal and normal for the marijuana industry, as well as for all other industries. Marijuana could get into that package if some of the libertarian Republicans made that a condition of voting for the whole package. Or, there’ll be an annual tax cut during this presidency. They won’t all be as big as this first one, but it’ll happen every year. That’s the situation we have here. Have you spoken with any GOP congressional leaders about fixing 280E? So, as we get that number up and as we get more structures from around the country weighing in, I think it becomes more doable. Do you think any other federal marijuana reforms could get more traction this year? The biggest one is getting the Justice Department to agree to stick with the approach that largely the Obama administration had. I think that’s easier because of California’s heft. I do think we will have a good discussion and progress and not impossibly a victory on 280E. And we will keep moving to reduce the other debt discrimination against the marijuana industry, which is the ability to bank, because people are afraid they’re going to be accused of being money launderers or drug smugglers or something. People need to be able to bank in local banks and not have a cash business but a business at which you can use credit cards and checks – for safety reasons, for security reasons. All of those are small steps forward, and you don’t have to have decided that marijuana prohibition was completely wrong at all times and in all places to recognize there’s no reason to have these additional impediments on a legal business in a state. I’ll believe it when I see it, talk is cheap. As a libertarian, I support what Norquist proposes. At this point I would be happy with a non-adversarial approach from the Fed. This would allow the marijuana industry to plan and grow (where it’s legal). Non-legal states are watching. If they view the industry as regulated and responsible it makes them far more likely to support some form of legalization. Having supporters from the other side of the aisle helps the effort significantly. Hey, invite your anti-pot friend over for a brownie and a beer! Does anyone honestly believe that wasting $20 Billion and arresting 2/3 million Americans for choosing a substance proven to be safer than what is currently allowed is a sound policy.